Crowley’s Ridge State Park campground has 26 campsites (18 with RV hookups and 8 tent sites) and there are also 20 cabins for rent. The campground is set among large trees that offer nice shade to most sites. The campground roads and camping pads are paved. Each campsite has a table and fire ring. The campground also has a dump station, flush toilets and hot showers. 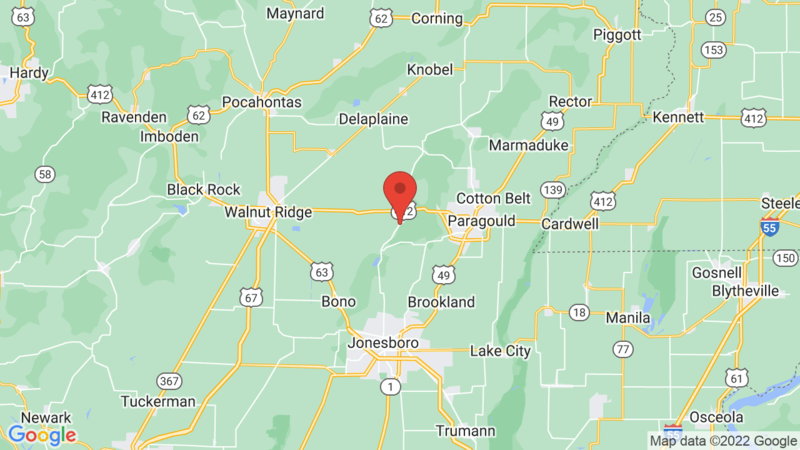 Crowley’s Ridge State Park is located in the forested hills of northeast Arkansas and offers a variety of outdoor activities including boating (rentals available), fishing, water sports, hiking, biking, picnicking, sports fields and wildlife viewing. Visted Crowleys Ridge State Park Campground lately? We'd love to hear about your adventure. Did you find us useful? Did we forget something? Anything our community should know before heading out to Crowleys Ridge State Park?